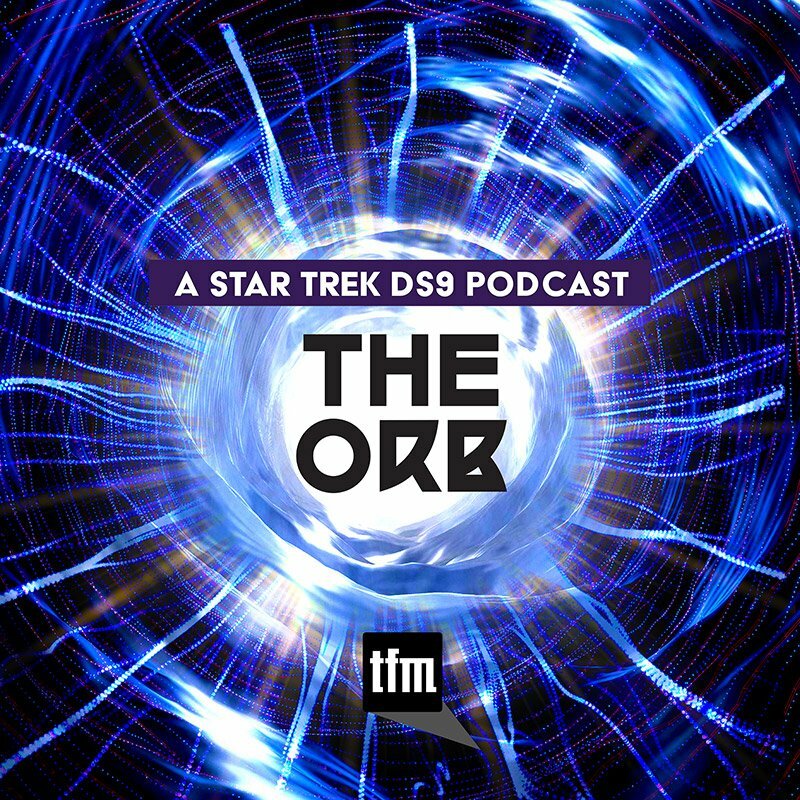 This week on Standard Orbit, hosts Ken Tripp and Zach Moore discuss the the two primary antagonists of The Original Series: the Romulans and the Klingons. One is an honorable foe with a cloaking device and a code of duty, the other is a ruthless adversary who often works behind the scenes to undermine the Federation by proxy. Which is which you ask? That depends on the era of Star Trek you're watching! The Romulans and Klingons have shared and swapped many cultural traits over the years, sometimes in-universe like ship designs, other times by merely the executive decision of writers. We talk this back and forth as well as the roles each species played on TOS and beyond, and some what ifs had they been utilized differently in the movie era.